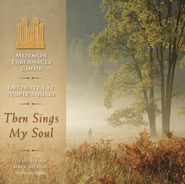 The Mormon Tabernacle Choir and Orchestra at Temple Square combine their talents to create this one-of-a-kind collection of exquisite music that bears witness of the Lord and Savior, Jesus Christ. Featuring songs never before recorded by the Choir, as well as familiar favorites, this divinely inspired album will remind you of the Savior's redeeming love and His role in the plan of salvation. One of my favorite hymns is This is The Christ. This is a great cd to listen to on Sunday afternoons after church. It brings a wonderful Spirit around. I love it! 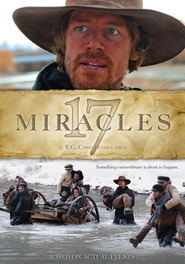 Incredibly beautiful and spiritually uplifting! 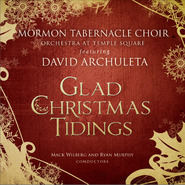 I am so grateful for the Tabernacle Choir and all the hard work they put into these beautiful CD's that they make! The very first song, This is the Christ, is so beautiful that I cry every time I hear it. The pure love that our Savior has for each one of us comes through loud and clear and touches the soul. I love all of the songs. They were well chosen for this kind of CD. I can still remember teaching the Primary children in my ward the words to Beautiful Savior for a Sacrament Presentation. It sends chills every time I think of their sweet voices testifying of our Lord and Savior, Jesus Christ. These songs are truly a spiritual feast! 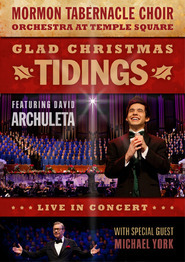 It's a great compilation of songs that center around Christ with beautiful arrangements. This CD is very good. It definitely does deserve at least four stars. I especially love the beautiful setting of "Nearer Dear Savior to Thee." But I really miss the sound of the Tabernacle Organ with the choir. It's there on the last track, but that's it. 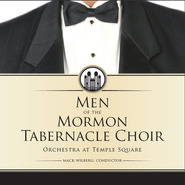 There's no other sound like that of the Mormon Tabernacle Choir with the Tabernacle organ. 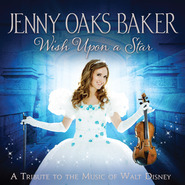 I AM LOOKING FORWARD FOR JUNE 7TH, SO THAT I CAN GET THIS CD!!! 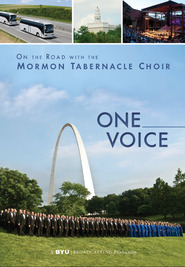 I LOVE THE MORMON TABERNACLE CHOIR!!! I THINK THAT I AM GOING TO LIKE THE SONGS, ON THIS CD!!! I WILL BUY IT, ON THE FIRST DAY THAT IT COMES OUT!!! IT WILL BE A GREAT CD!! !